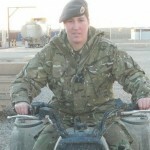 I joined the army in 2005 and served with the Household Cavalry during my time. I did a two-year stint on ceremonial duty in London before moving to Combermere Barracks in Windsor for formation reconnaissance. In 2009, I deployed to Musa Quala district centre in northern Helmand, Afghanistan. In 2010, I was on an op when one of the Operational Mentor and Liaison Team Sergeants was seriously injured and in need of medical evacuation. They were pinned down by the Taliban and were in need of assistance as the Medical Evacuation Response Team was on the way in. My vehicle went to assist and subsequently struck an IED. I was seriously injured and lost both my legs. I remember so vividly what went through my mind when it happened: Would I be able to run around with my girls in the same way as before? How would they see me now? Would I lose my job? What would happen to me? Right after I was injured, I spent a few weeks in hospital before moving to Headley Court where I was introduced to sport by Battle Back staff and the rehab instructors. And since that moment, sport has played a big part in my recovery and has helped me deal with what happened to me, both physically and psychologically. When you’re in the Armed Forces, you’re constantly in an environment with your workmates. Sport lets you keep that feeling of teamwork which is something so important to me but it also allows me to challenge myself. And when you’ve been through something traumatic like I and so many others did it helps you cope mentally and gives you something to get up for in the morning. 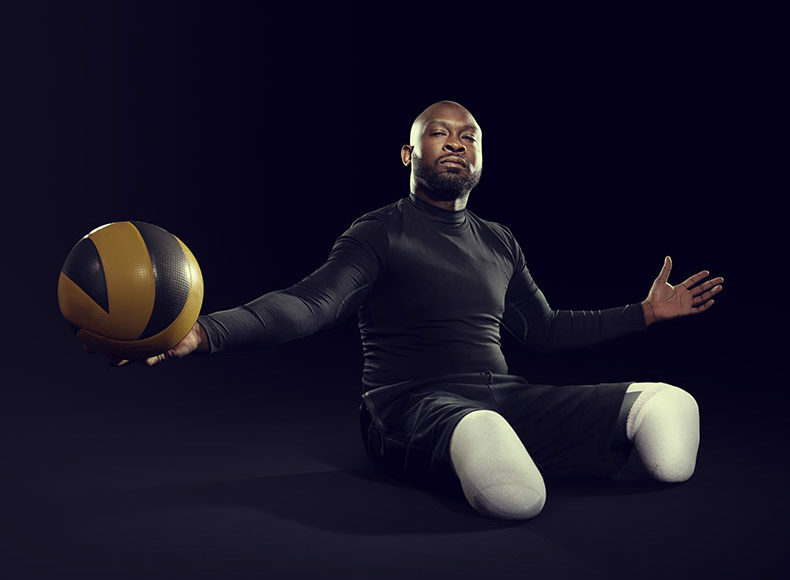 Sport also allowed me to continue representing my country, albeit in a different way, when I was part of the Sitting Volleyball GB team at the European Championships in Sitting Volleyball. 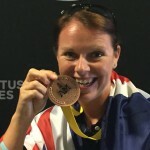 Taking part in the 2014 Invictus Games was an amazing experience for me. I got to see a lot of people who I went through rehabilitation with as well as forming new bonds and relationships with people who I met for the first time. 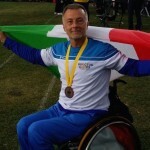 I was also proud as I had the opportunity to captain the sitting volleyball team and we won a Gold medal. To see so many people who were also in a really bad state when they came into Headley Court compete with smiles on their faces made it worth it for me. 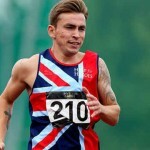 I’m now hoping to compete in the 2016 Games. But as I wait to hear whether I’ve been selected, I’m continuing to do lots of other sports. In 2012 and 2013 I was asked if I wanted to try bobsleigh in Canada. I declined the first year, because I didn’t feel ready, but decided to give it a go in 2014. The coaches felt that I had what it would take to be good at the sport and asked that I continue to try and train. And I’m glad I decided to give it a go because I soon developed a real passion for the sport. Bobsleigh gives you a healthy buzz. It challenges you mentally and physically and it feels like I’m part of a small, really tight-knit family. The atmosphere is great. And I was getting good at the sport! I took part in my first World Cup in 2014/ 2015 coming second overall so it was a successful year. The 2016 season has started in an interesting way. I have completed the World Cup races in Europe winning Gold in two out of three races and finished being ranked #2 in the world. In doing so I have qualified for the World Championships in March and I am hoping to do the country proud as well as all my Invictus Games teammates who have supported me.